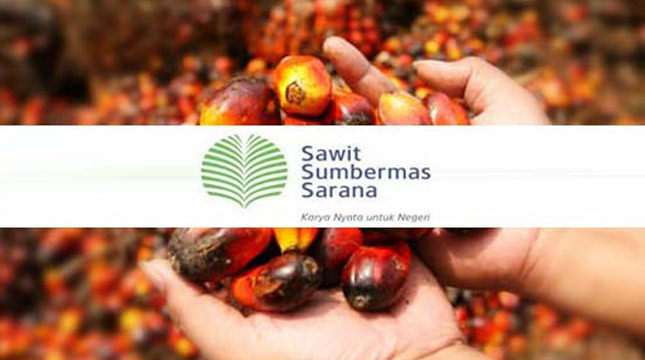 INDUSTRY.co.id - Jakarta - This year, PT Sawit Sumbermas Sarana Tbk (SSMS) targets net profit growth of at least 15%, lower than last year's profit growth. Chief Financial Officer of PT Sawit Sumbermas Sarana Tbk, Nicholas Justin Whittle in a written statement Monday (2/7/2018) said, over the past year, SSMS managed to increase profit by 33.7% to Rp787, 1 billion. "The increase in profits is largely driven by a 19% increase in sales to Rp3.24 trillion, if weather conditions and markets are conducive we are likely to be more profitable and profit growth by 15%," he said. SSMS is optimistic to repeat the success of last year, especially with the increasing portion of exports. The main export destinations of SSMS are India and China. India became the largest destination of 75% of the company's total exports. In terms of sales, in the last year the share for export market reached 58% and domestic market 42%. This export figure increased when compared to the previous year which was only 30%. "We are very strong in terms of operational, as seen from the increase in net profit last year and production achievements in the first quarter of 2018," said Nicholas. Throughout the I / 2018 quarter, SSMS has produced 348,149 tons of fresh fruit bunches (TBS). This figure increased 20% over the same period last year. The production of crude palm oil (CPO) and palm kernel oil also posted a rise of 23% and 27% respectively. The company is optimistic to increase its production in the future as SSMS plantation maturity profile is still young where the average tree age is 8.6 years. Last year, SSMS achieved sales of Rp3.24 trillion, up 19.12% from a year earlier at Rp2.72 trillion. Meanwhile, current year's earnings attributable to owners of the parent company increased 37.61% from Rp591.66 billion to Rp787.09 billion. SSMS liabilities in 2017 rose to Rp5, 57 trillion from the previous Rp3, 71 trillion. However, short-term liabilities decreased to Rp1, 12 trillion from 2016 of Rp1, 31 trillion.